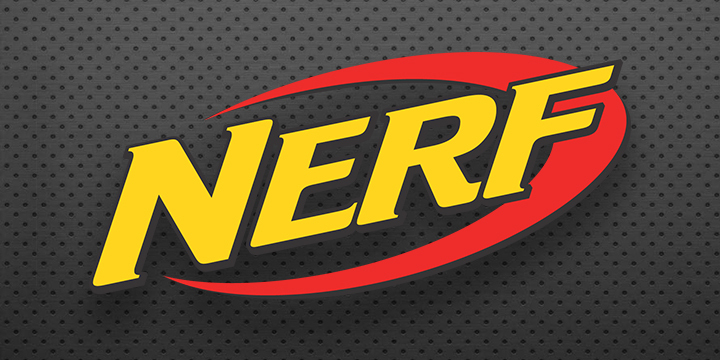 If you are in the 4th-6th grade, join us for an after-hours Nerf event! Un-modded Nerf equipment welcome; safety glasses required and provided! Registration for this event is required and space is limited. If you have any questions, contact the Youth Reference Desk at 541-766-6794. Thank you to the Friends of the Library for sponsoring this event! For more information, contact Youth Services: 541-766-6794.